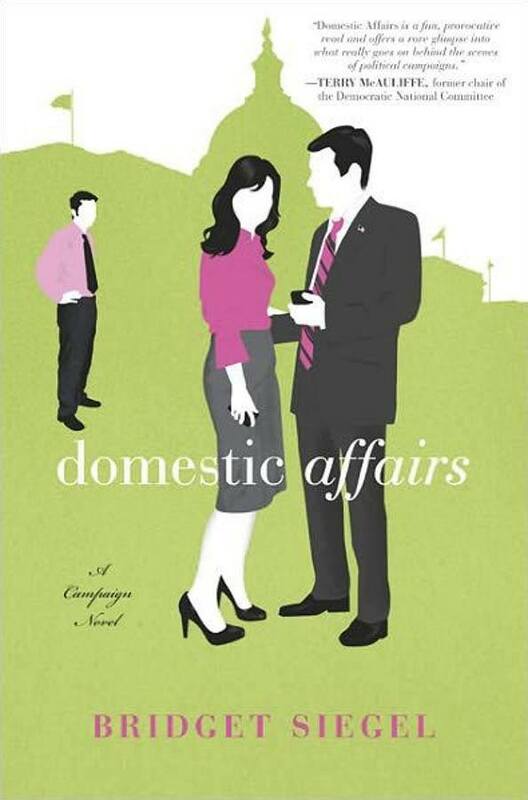 Domestic Affairs: A Campaign Novel vividly captures the fervor and idealism of campaign life—as well as the disillusionment staffers feel when told to make the inevitable compromises. Leaving a meeting with foreclosure victims to hop onto a private jet is one thing, but how to justify dining at a $2,000-a-plate dinner knowing how many lunches the money could buy for at-risk kids? How far does one go when the ends appear to justify the means? And what’s a girl to do when the most charming, erudite, capable and ostensibly honorable man in the free world wants to take her to bed (but he’s married and her boss)? How does it feel to keep the biggest secret of her life from her best friend and coworker, even as the three of them spend every waking hour together? The tension between characters, right and wrong, and between success and implosion are taut.